photo: Herbert van der Beek. A couple more images here. 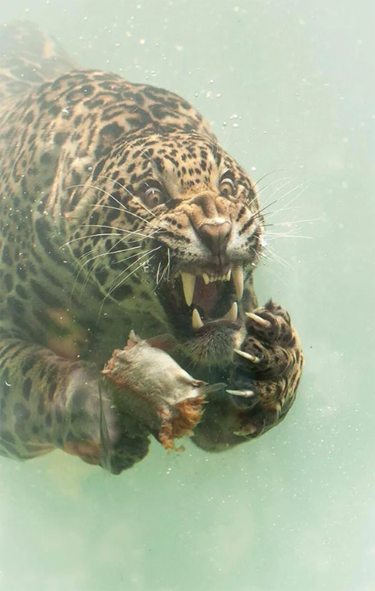 One Feedback on "Underwater Jaguar"